Meeting sometimes literally(!) 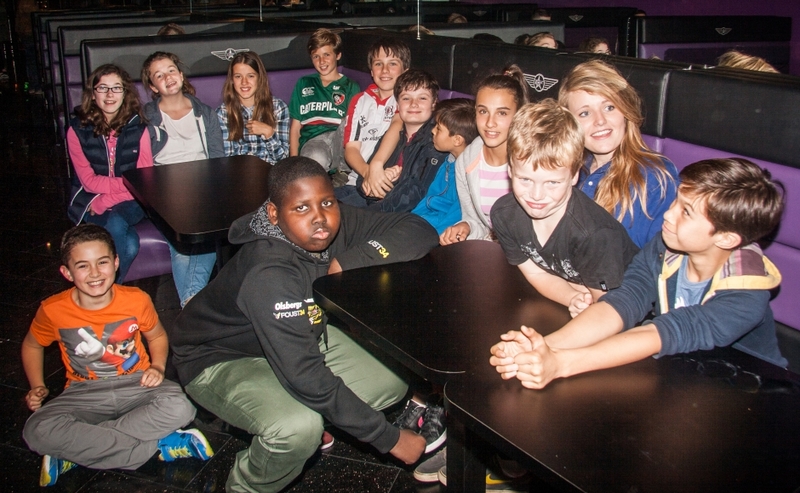 underground beneath our hall stage, our youth groups – are for those in Year 6 and above. Russell Dickens (9.20am) and Richard & Catherine Frank (4.30pm) lead teams of volunteers from All Souls running Underground (Yr 7-9) and Overground (Yr 10+). Sessions are a mix of fun, food, discussion, Bible-digging, games and prayer. Make sure we’ve got your mobile number to hear more!